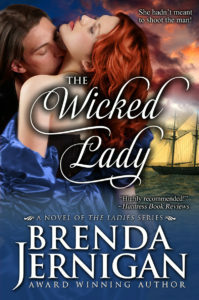 An American spy with a British birth, Adam Trent, the Duke of Cornwall, is consumed with gathering information to use against England’s navy. 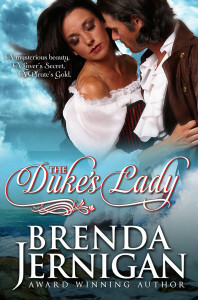 But, despite the intrigues of war, the mystery of the lovely young woman washed ashore near his Cornwall estate is one he cannot resist. With the ragged remains of a treasure map concealed in her chemise and no memory of who she is and how she got there, the dark beauty is an alluring puzzle he must solve. Fighting her powerful desire for the man who has sheltered her, Jewel Bona struggles both to remember her past and imagine what her future might hold. 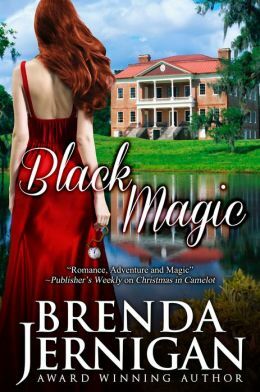 But when a British officer claiming that he is her uncle threatens to expose her to terrifying danger, she turns to Adam for protection … and passion. 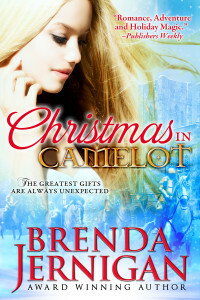 This entry was posted in Uncategorized and tagged Book Sale, Historical, Romance, Valentine's Day by BrendaJernigan. Bookmark the permalink.